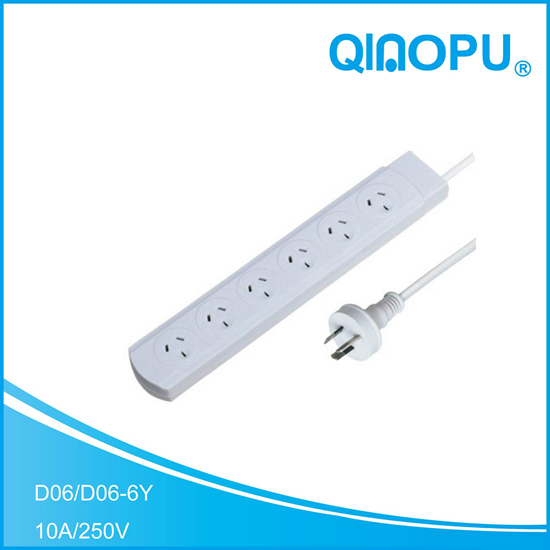 The information in the price for our general wholesale price, because the power line is real-time price, a price every day, to calculate the power line according to the copper price, so if your company intends to buy in large quantities, or special circumstances, please inquire into. 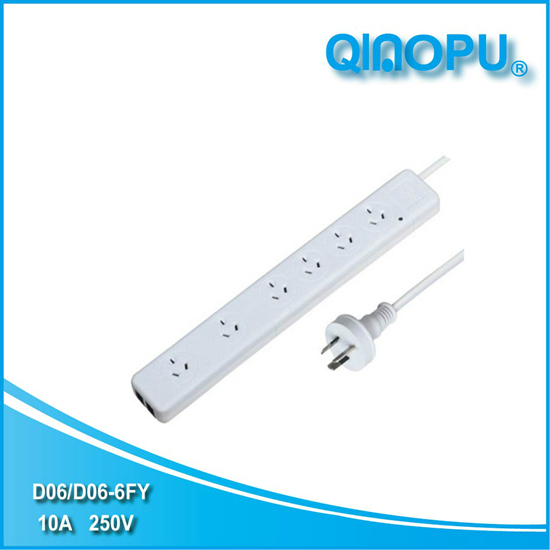 General my company transactions are more than 30% of the deposit, and then carry out the production, the production of good after the other test qualified, and then pay the remaining sum, if the company is near the unit, the way of cooperation. 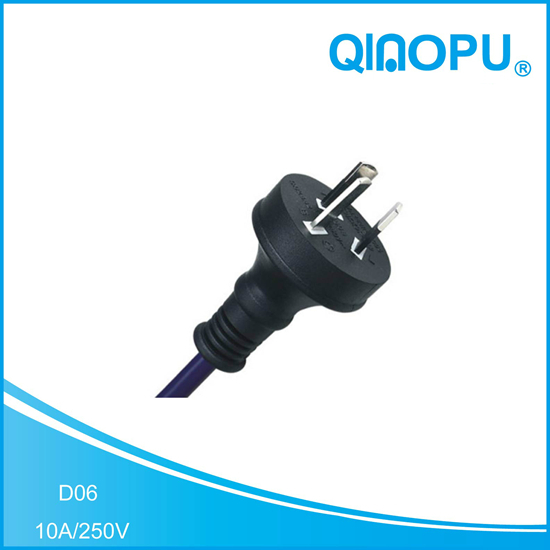 When the product is good, can ask customers to our company to inspect products, if unqualified, my company is improved, if the product is qualified, we will confirm cooperation and cooperation reached at delivery for you. 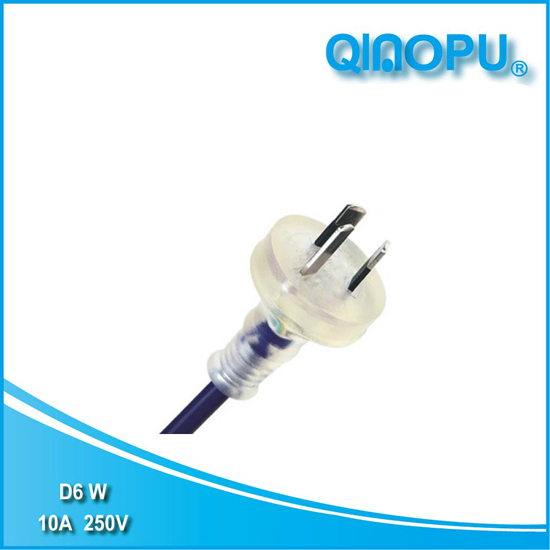 Another is the first shipment to the buyer's company, and then on the spot inspection of product quality, if it is in storage, if not in conformity with the return of the company to improve. 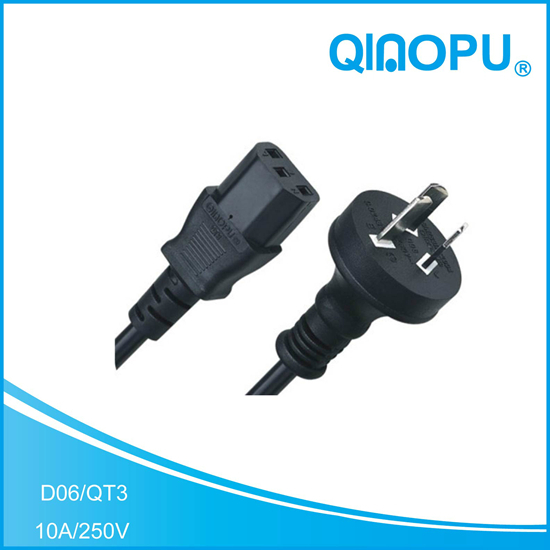 Our company each batch of products through the factory inspectors, strict inspection, sampling inspection according to the national standard GB/T 2828.1-2003 (AQL test sampling plan implementation). 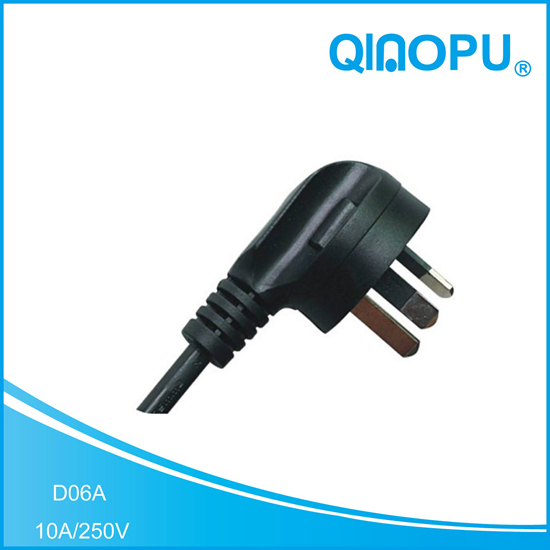 Freight issue, according to the number of power lines to calculate the price, the buyer can specify the freight company, according to the actual situation of the accounting price. 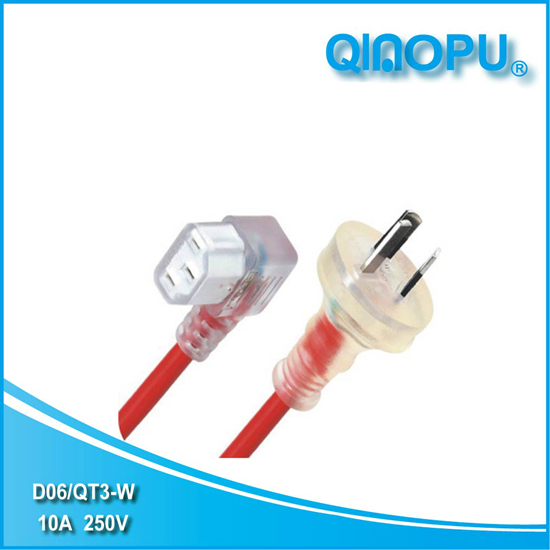 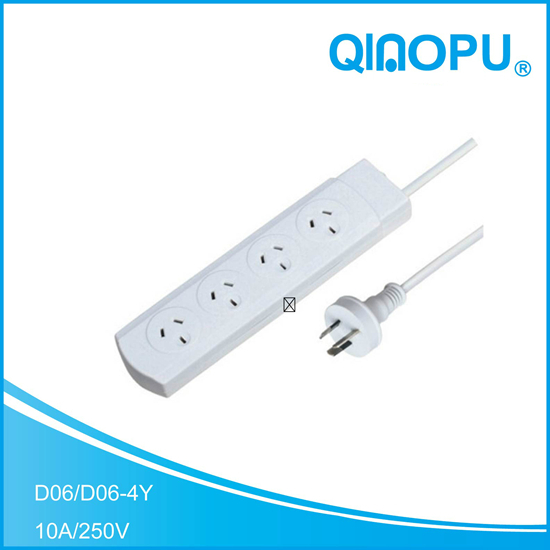 The current is 2200/220=10A, and the square of the 10/8=1.25 can be chosen as the 1.5mm2.